As I write this week's newsletter to you, the sun is shining so I only hope it's the same when you are reading it! The evenings are getting longer, there's a hint of run on the ball and I can see more and more of you gathering in the afternoon for some sneaky practice so it's clear to see that the golfing juices are flowing again and we are all looking forward to a long season. At least let's hope for a similar summer to last year! Congratulations to Gay Nolan who had a hole in one last week. An achievement not reached by many so well done Gay! Well done also to Jack Hume who finished 4th at the Nations Cup and also reached the Quarter Final of the Spanish Amateur in Cadiz. Jack was beaten in a tight match by one of his rivals, Ashley Chesters. The pair have met a few times now and not for the last time this year I'm sure. Indeed, well done to Gary Hurley, another Irish name you will hear more of if not plenty already who got to the final only to be beaten by a birdie, eagle, par finish to lose by one hole...it's a cruel game! Well done to both of them. The ladies spring league was a great success with the Licorice team of Mary Burns, Mary Fitzpatrick, Fionulla McNiff, Joan Delahunty and Mary McMahon taking the spoils. Well done to everyone involved, it was competitive and friendly and motivated everyone to keep their golf going through the late winter and early spring. Throughout the month of March we have a special on all our golf bags in stock, with 30% off all golf bags! 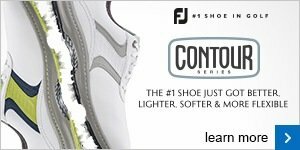 We have plenty to choose from in ladies and gents golf bags so grab a bargain in March. 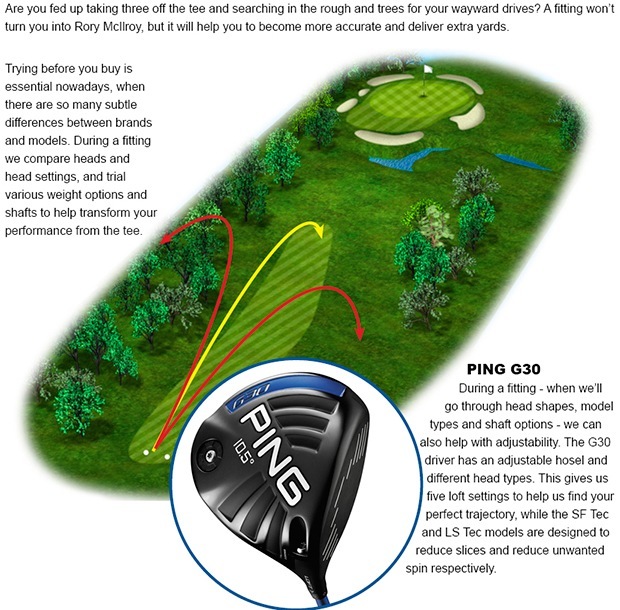 Also we have great value in all our ex demo and fitting stock. Many of these items are virtually as new and have only been used in fittings. The shop is beginning to gather stock as the season gets closer, don't forget to check in with us on grips, gloves and spikes, your points of contact with the clubs and the ground! 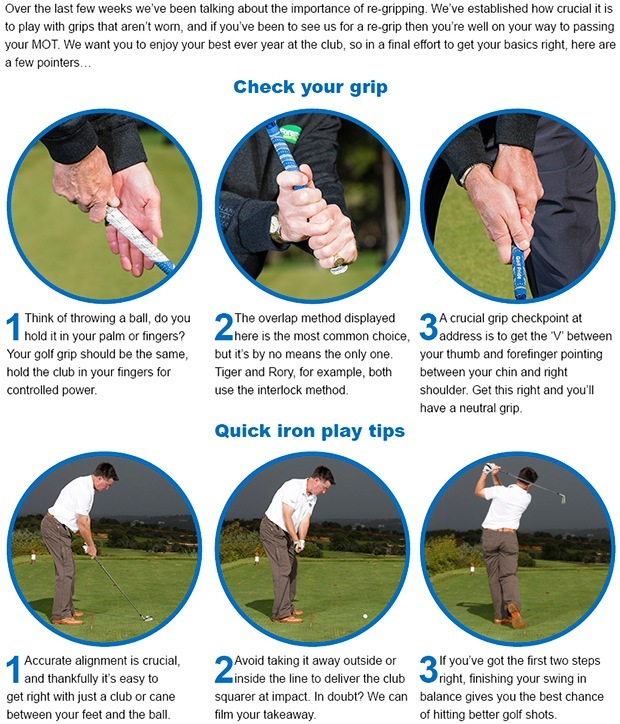 This is all important when it comes to playing better golf and in some cases avoiding an unnecessary injury so have a look at yours and see if you need a spring clean! Discounts are available on all these items.